Haladóknak és kezdőknek is ajánlott, stabil is a széllesége miatt és gyors is. When you take the great shape and length of the NEPTUNE touring board and our unique DOUBLE DOUBLE TECH (Double Chamber with Double Layer Fusion), the results are stunning. The most powerful, dynamic and highest performance touring SUP is sure to excite you! 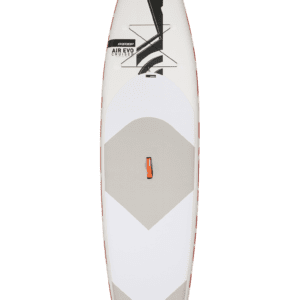 The lightweight Double Layer Fusion core material with the efficient outline will give you the immense glide and speed while the 32″ wide width and extradentary smooth out rocker gets the board going stable and forgiving even in the choppy water. The Neptune deep grooved footpad and strategically positioned tail kick pad offers excellent grip and turning too while the best materials in the industry combine to create a genuinely compelling ride. 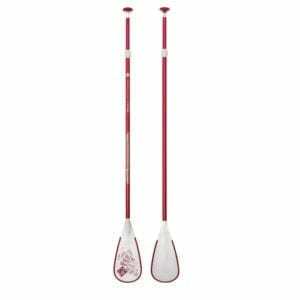 Winds or choppy water don’t excite most paddlers, but then most paddlers don’t have a secret weapon!